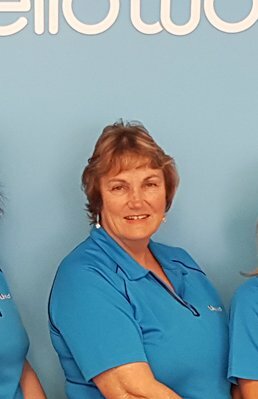 I am the Manager of helloworld Travel Pukekohe and am passionate about working in the travel industry. I have a wealth of experience and knowledge having worked in the industry for 13 years, and have travelled extensively throughout the world - although there are always new places to discover. Favourite places for me are Rarotonga, America, Europe and South America. There is something amazing about every place in the world that you visit. I am a fully qualified travel professional and regularly attend product training sessions to stay up to date. I can ensure you a friendly and professional service. If you are just wanting some advice or are planning that once in a lifetime dream holiday I would love to see you and help you book your holiday.